The perfect flag for the discerning patriot, our 3' X 5' Signature US flag is proudly made in America by America's oldest flagmakers. 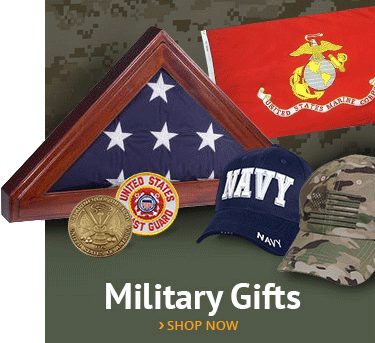 Military grade nylon that meets all US Government specifications. Large embroidered stars with polished white thread. Hand-sewn red and white stripes. Heavy gauge rust-proof brass grommets for easy hanging. 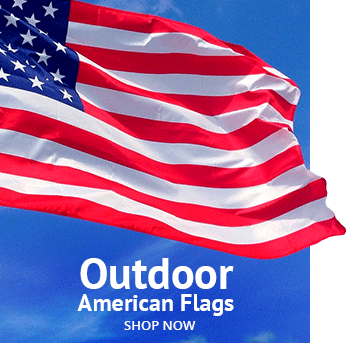 Our longest lasting nylon flag specially treated to resist wind, rain and sun. 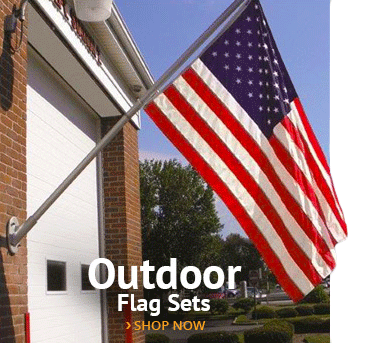 The Signature Series flag makes a great gift for that new homeowner, graduate, veteran or patriot in your life. "My son came home after his third deployment last month and we gave him a Signature Flag as a welcome home gift. He had tears in his eyes as he opened it and so did we. Nice to see that some things are still made and packed with pride." "Gave my Dad this flag for Father's Day on Sunday and he was absolutely thrilled. Thanks for getting it here so quickly and helping me make his day." "Wow. I have never seen a flag that is so vivid, so bright and so well-made." "We used these flags for this year's Boy Scout fundraiser and everyone we showed it to had to have one. 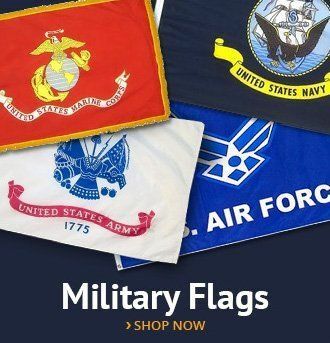 We tripled our sales over last year when we used another flag company. This flag literally sold itself." I can't believe how well made these flags are. Like a luxury item! Extreme detail was giving to the sewing for sure. This is the most beautiful flag I've ever bought! I highly recommend! 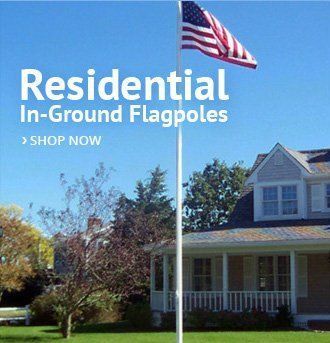 I'm a real estate agent and buy these flags in bulk to gift to all of our new homeowners after they close. They absolutely LOVE them. The quality of the product is outstanding - gorgeous embroidery and the colors pop!